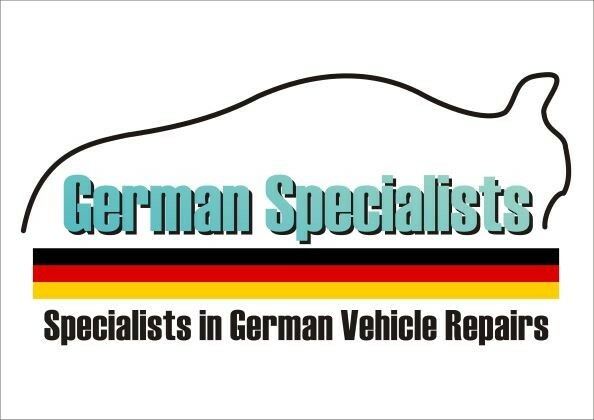 German Specialists Ltd, where our expertise and experience working with German vehicles are second to none. With one of the very best service stations in the North West of England, our expert mechanics offer an extensive range of garage services, and maintain the highest levels of customer service. 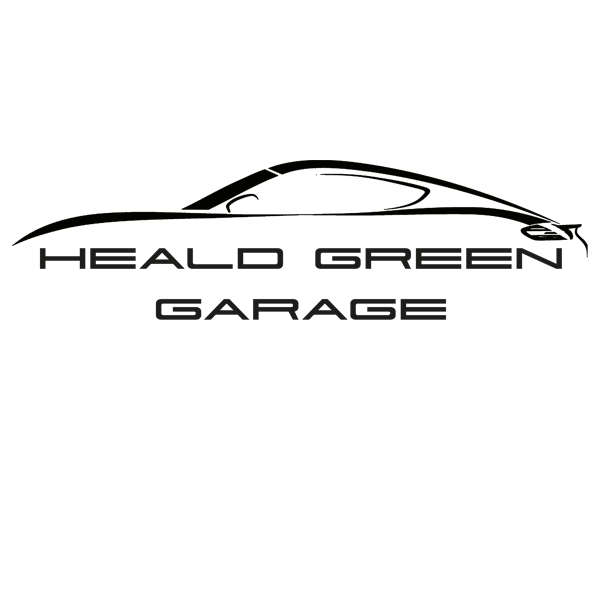 With over 25 years in the motor trade and trained by Audi we are experience on almost every type of vehicle, including high performance road cars and specialize in Audi, VW, Bentley, Seat and Skoda. You can rest assured that we will look after your pride and joy. We are an independent family run New Tyre and MOT Centre. We offer MOT services and stock a large range of new tyres. We also offer wheel balancing, tracking, 4 wheel laser alignment, puncture repairs and free tyre condition and pressure checks.